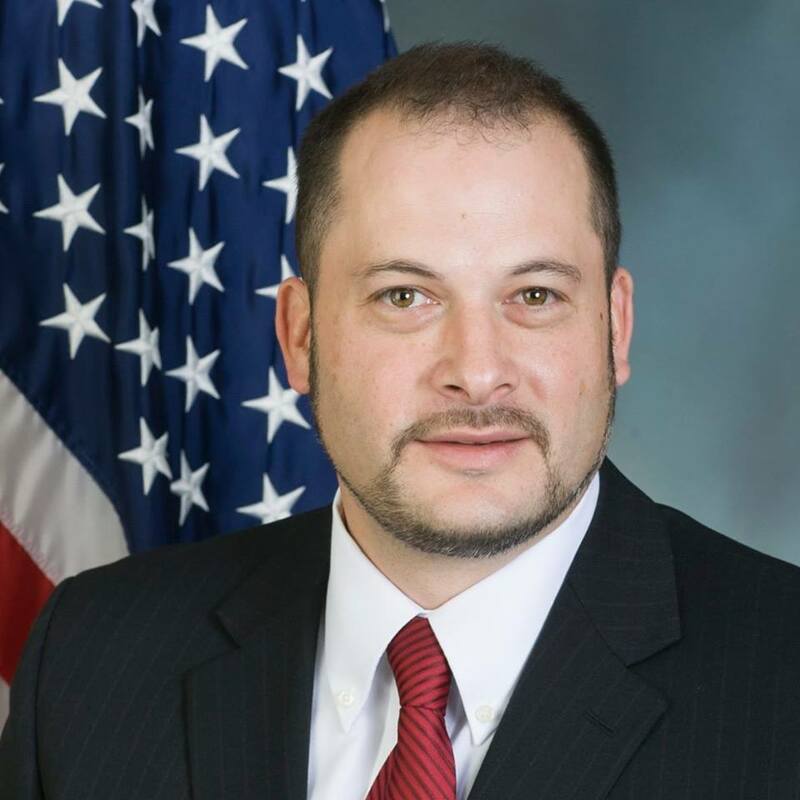 Rep. Jonathan Fritz (Susquehanna/Wayne) wishes to ensure residents of the 111th Legislative District that amid the public battle over Pennsylvania’s congressional map, the Commonwealth’s state House districts are not impacted. With implementation of the PA Supreme Court’s newly enacted congressional map, the only representation change is at the federal level. The state legislative districts, however, are not impacted by this change. 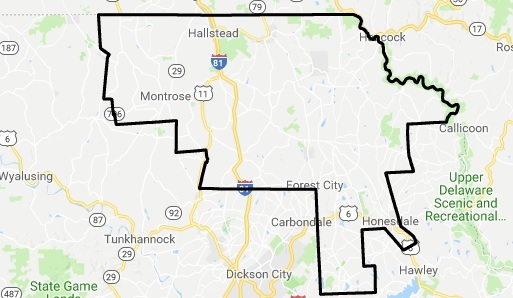 The 111th Legislative District includes the Wayne County townships of Buckingham, Cannan, Clinton, Dyberry, Lake, Lebanon, Manchester, Mount Pleasant, Preston, South Cannan and Texas, and the boroughs of Bethany, Forest City, Honesdale, Prompton, Starrucca and Waymart; and the Susquehanna County townships of Ararat, Bridgewater, Brooklyn, Choconut, Clifford, Forest Lake, Franklin, Gibson, Great Bend, Harmony, Harford, Herrick, Jackson, Jessup, Lenox, Liberty, New Milford, Oakland, Silver Lake and Thompson and the boroughs of Great Bend, Hallstead, Lanesboro, Montrose, New Milford, Oakland, Susquehanna Depot, Thompson and Union Dale.